Bill Mullock at the Salvation Army Thrift Store in Kindersley. Bill Mullock has been volunteering in some capacity for the past 30 years. During warmer months, he can be found helping his nephew on the farm, where he is the “go for” guy, going for this and going for that. 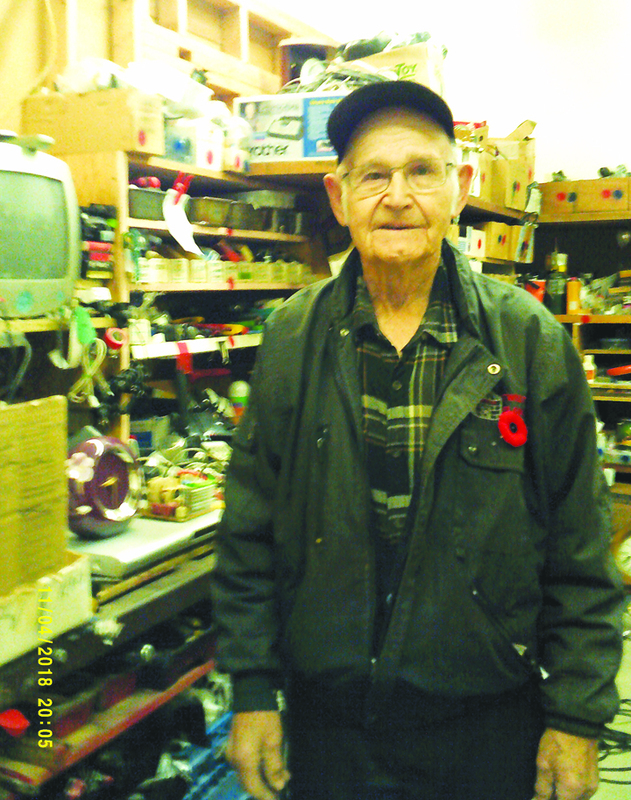 During winter months, Bill helps out at the Salvation Army Thrift Store in Kindersley.